Hey everyone, Nicole here. 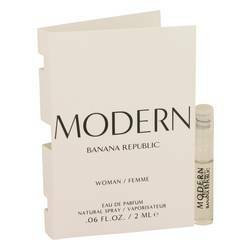 And today, I'll be reviewing Modern Woman by Banana Republic. 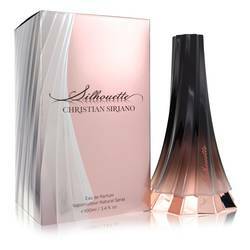 Released alongside a masculine version in 2014, this scent is definitely a central one. You should try it for yourself. 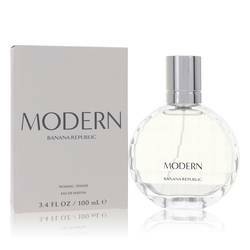 A fruity, floral scent, Modern Woman opens with fruity notes of apple, bergamot, peach, and water lily. 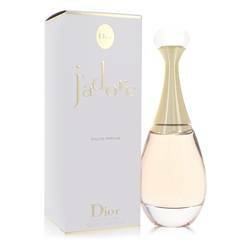 In the heart come the florals, rose, orchids, and jasmine, soft and powdery. Finally, the base is a classic mix of patchouli, vanilla, musk, and amber. 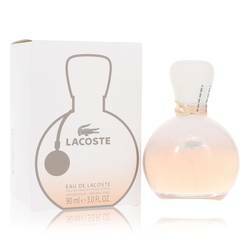 I recommend this one for spring day wear, and it's a great value for the price. Well, that's all for today. I hope you enjoyed this review. Don't forget to follow FragranceX on Facebook, Instagram, Twitter, and Snapchat. And please, subscribe to our YouTube channel. 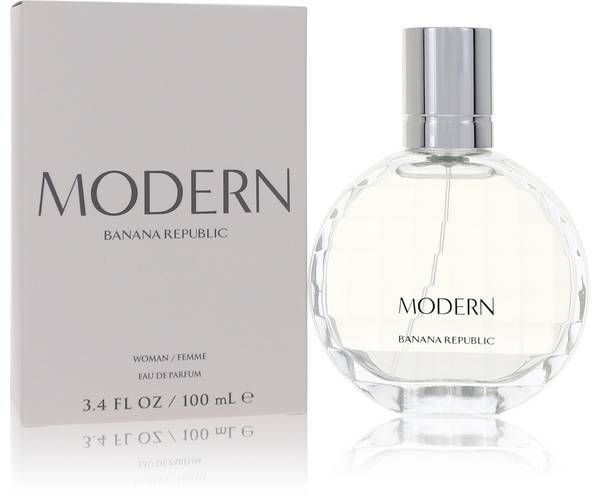 Banana Republic Modern Perfume by Banana Republic, Banana Republic Modern is a fresh and flirty fragrance launched in 2014 . 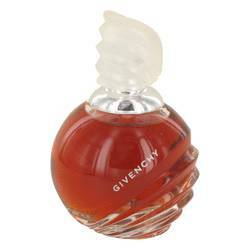 The fruity opening notes include apple, white peach, citrusy bergamot and water lily. 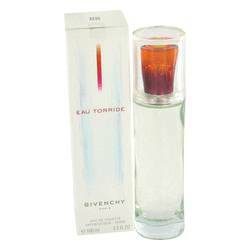 In the heart are passionate notes of rose, jasmine, and cyclamen. Closing out the scent are deep notes including patchouli, Madagascar vanilla, amber and musk. Banana Republic began in 1978 as a travel-themed store by Mel and Patricia Ziegler. The brand sold safari clothing and decorated Read More Read More its stores with exotic, theatrical elements like fog and trees. The brand continued like this until 1983 when it was acquired by The Gap, Inc. The brand soon shifted its product line from things like safari hats and travel-wear towards high-end fashion and accessories. 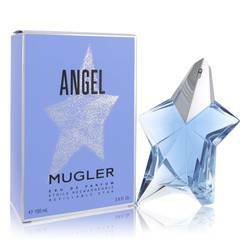 The first fragrance was released in 1995, and this was soon followed by additional fragrances in sprays and candles. The brand was able to expand extensively throughout the years and has over 500 American stores. All products are original, authentic name brands. We do not sell knockoffs or imitations.